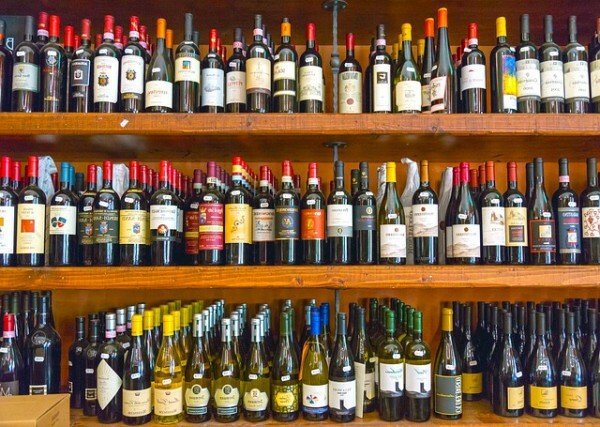 Should Calorie Information Be Added To Alcohol Labels? Do you ever wonder how much that post-work beer at the pub is adding to your gut line, or whether “going light” really helps cut back your calorie intake? So does the Royal Society for Public Health. In fact, they recently found that 80% of drinkers are unaware of how many calories are in what they drink, or that a glass of wine can contain as many calories as a donut. What’s more, these extra calories are what is known as “dead calories”: they add to your caloric intake, but do not give much punch in terms of vitamins and minerals. Alcohol is the second most calorie-dense form of energy, behind fat, but in fact it interferes with our body’s processing and storage of nutrients. Many organisations, from weight-loss advocates like National Obesity Council, to drinking awareness advocates such as Alcohol Concern, are actively pushing for labelling on alcoholic beverages. They are facing stiff resistance from the drinks industry, but if history plays out as it has with the food industry, consumers can expect this information on their drink labels in the coming years. To put this in perspective, to lose 1lb a week, you need to consume 500 fewer calories a day than your body consumes. So by giving up 1 pint of beer per day, and keeping everything else equal, you would expect to lose around 4lb over the course of a month. That’s well over 48lb over the course of a year (if you manage to stick to it of course!). Is adding calorie labels on drinks a form of nannying? This is the first objection many have to requiring drinks companies to label their beverage containers. Some people do not like government or health organisations to interfere with the private business of alcohol companies. On the other hand, food and non-alcoholic drink companies are currently required to place nutritional information on their products’ packaging, and this has made it easier for consumers to know what they are putting in their body. Is requiring nutritional information truly helpful? This is another common objection to labelling of drinks containers. Some say it would be pointless, as health conscious people can easily research nutritional information on their own, while those who do not care what they put in their bodies will likely ignore it. So, this line of thinking goes, putting labels on beverages will require those companies to undergo pricey laboratory testing of their products to obtain the nutritional information, while providing little benefit to consumers. We have shared some of the pros and cons of labelling calorie information on alcoholic beverages. We also have compiled two informational sources about calories in your alcoholic drinks for your use. Here is a calorie calculator from the people at Drink Aware. You may be surprised to find out how many calories are in each of your favourite drinks. And to get the BBC’s report on labels on alcoholic beverages, click here. Tammy Wiltshire is the Marketing Manager for one of the UK’s leading label manufacturers- Labelnet. Where To Click For The Best Cigar Deals?